The Québec Religious Heritage Council is a Quebec-wide non-profit organization. Its mission is to support and promote the conservation and enhancement of Quebec’s religious heritage. The Québec Religious Heritage Council is based on an original partnership and probably a unique one in the world, which has made possible a significant commitment from local communities and has provided economic benefits across Quebec. It brings together different faith traditions, the Quebec government, local authorities, and many experts as part of a concerted approach. Benchmark for restoration of religious heritage, the Québec Religious Heritage Council intends to be a leader in sustainable reuse of religious heritage and the main contact on this issue locally, regionally, and nationally. 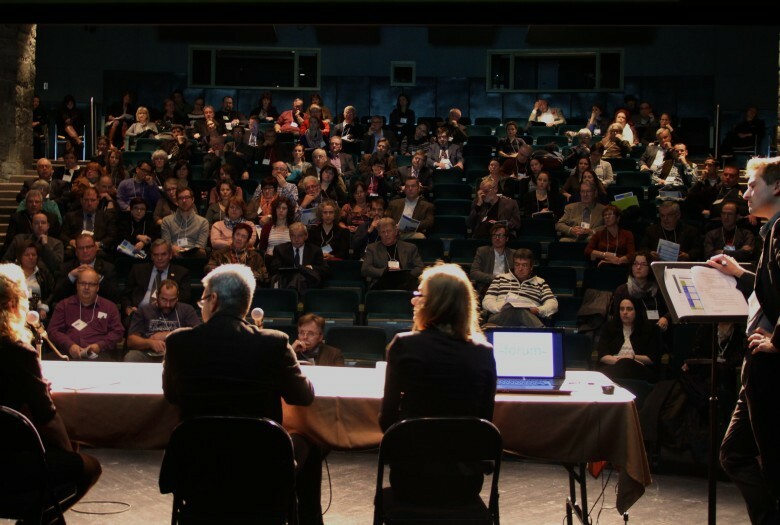 3rd edition of Quebec's Religious Heritage Forum, on November 6th, 2014. 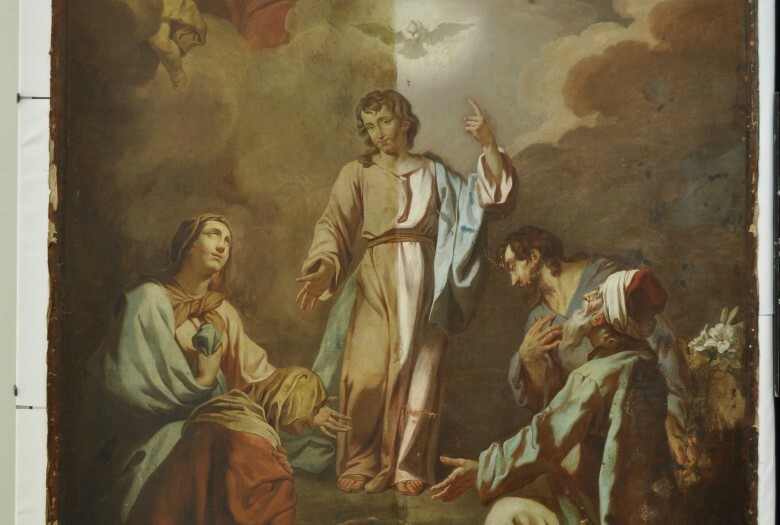 Restoration of the painting La Sainte-Famille from Jean-Charles Frontier (1749), Grand Séminaire de Montréal. Restoration of the slate roof of the chapel of the Carmel of Montreal. Restoration of the organ Beckerath (1960) of the Saint Joseph's Oratory of Mount Royal.